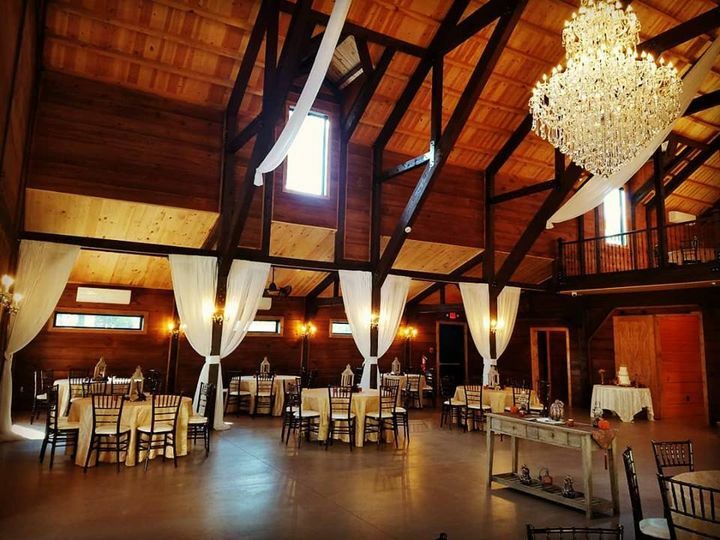 The Carmichael House, a wedding venue situated in Jackson, Georgia, carries within its walls a rich and full history. 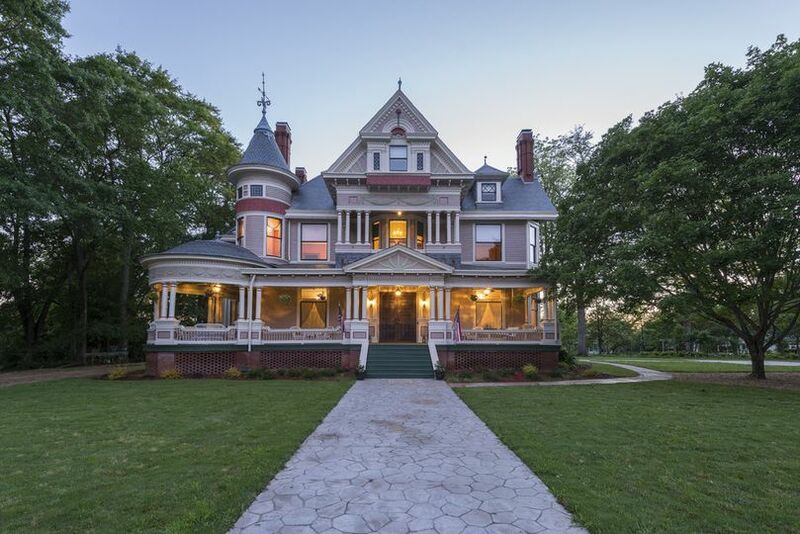 This historic mansion dates back to the year 1897, when it started being built. When it was completed, it served as the home for John Robert (J.R.) Carmichael and his family. Over the years, it transformed first into an apartment building and then a bed and breakfast. 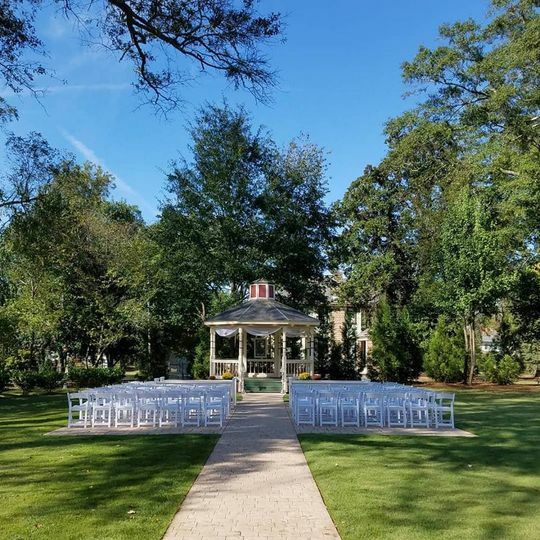 Today, this venue, which is proudly listed on the National Register of Historic Places, has been renovated and restored to provide couples with a vintage and elegant site for their bridal shower, engagement party, rehearsal dinner, ceremony, and reception. 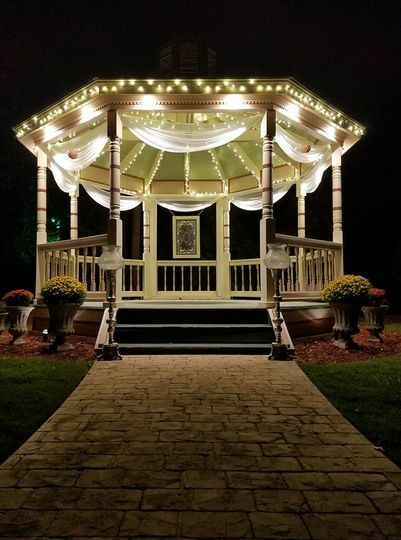 On your wedding day, the Carmichael House, also known as the “Pink Lady,” provides you with both indoor and outdoor spaces for you to choose from. 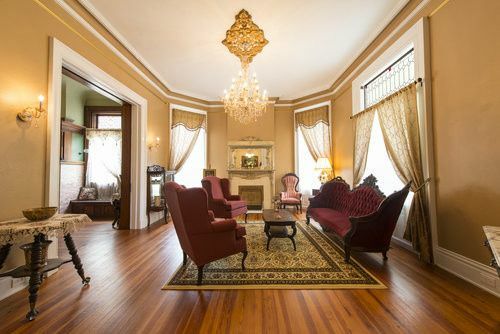 The interior, though it has been renovated, still reflects the original Queen Anne Victorian style. The main home is quite spacious with a total of 16 rooms and can accommodate up to 250 of your friends and family. 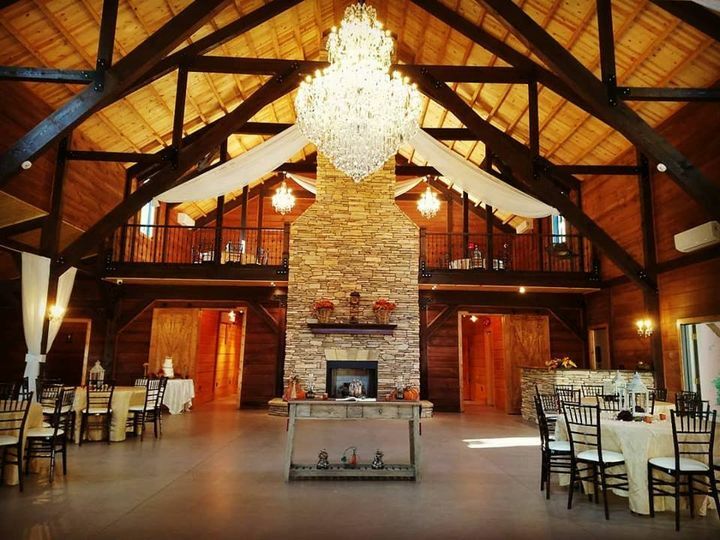 The brand new Event Hall is perfect for larger size weddings. In this space, you and your guests will be also able to relax as you enjoy the fireplace, loft, and bar. 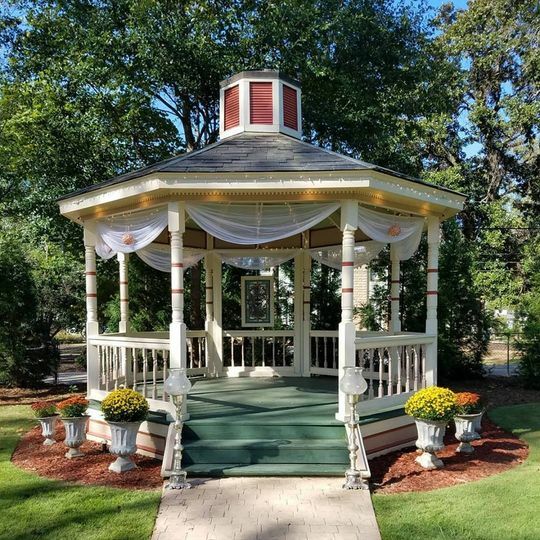 Couples and guests will also have access to the cozy cottage as well as the outdoor gazebo, veranda, and garden areas. 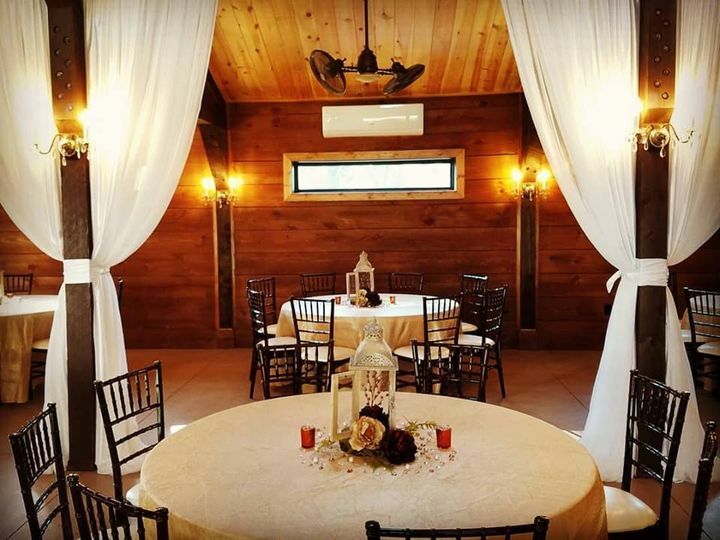 Couples will be provided with a honeymoon suite on the property. 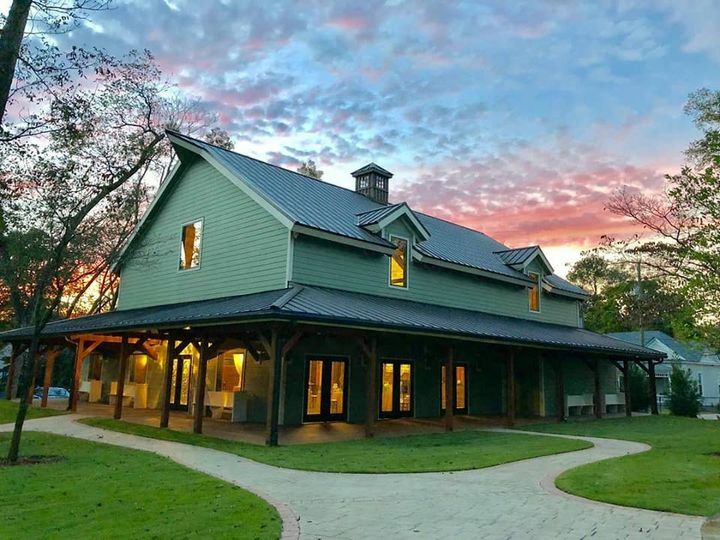 If your guests would like, there are two available guest rooms that they can stay in on the property, as well.